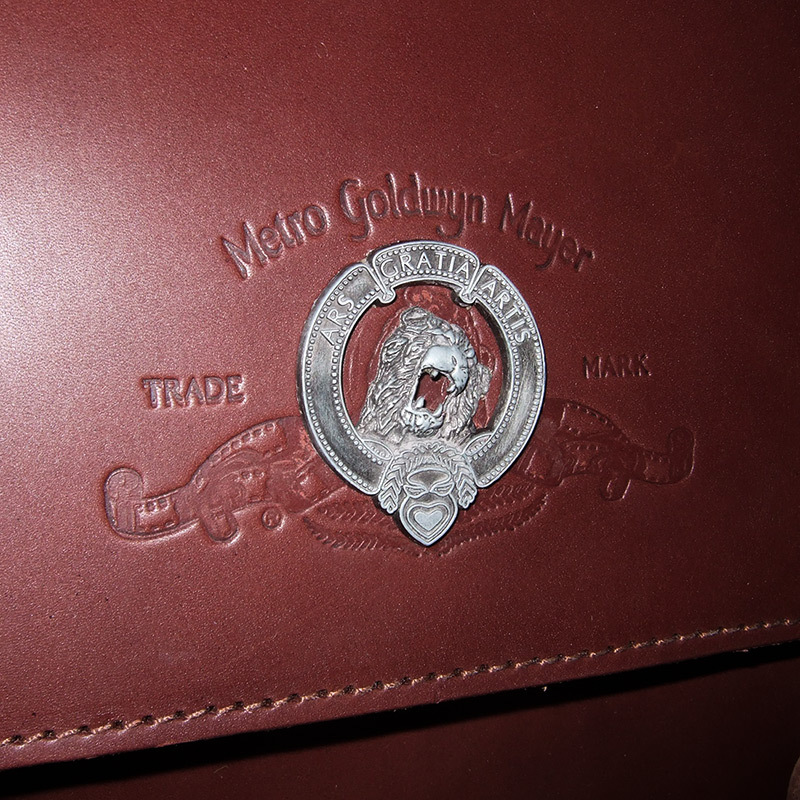 LSP BELGIUM – Leather craft specialist – Manufacturer and Supplier. 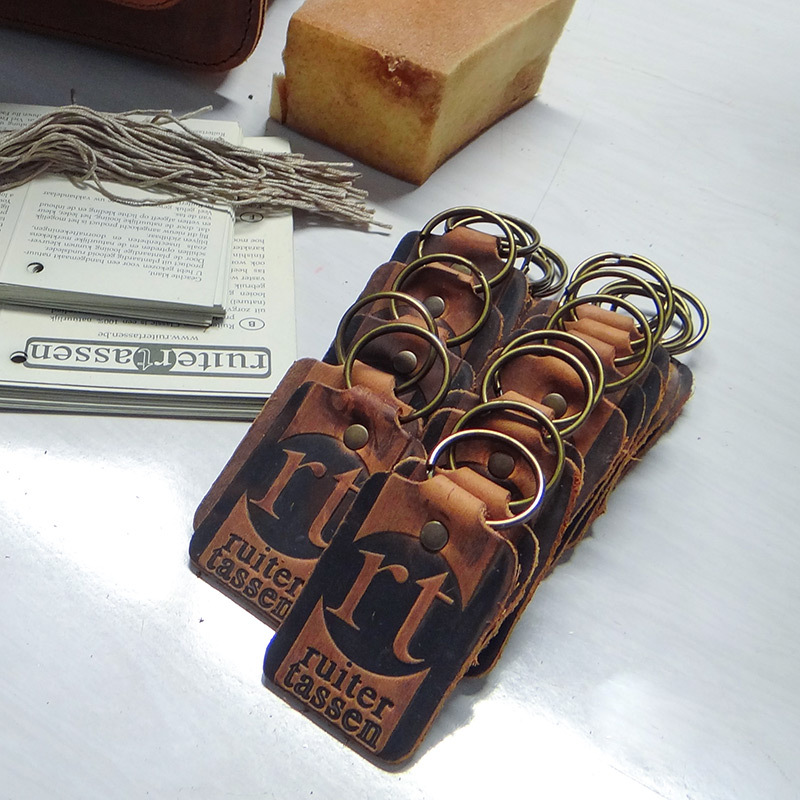 We prototype, manufacture and supply any quantities of high quality leather accessories for your business. Our services run deep and are backed by 20 years of experience. We can take on any project. Quantity doesn’t matter as much as quality. We can design and produce a first prototype quickly and accept an order for small quantities so you can scale your business comfortably. With 20 years of experience and the passion for beautiful materials, we develop durable accessories that your customers can use for many years. Our customers come from many industries.